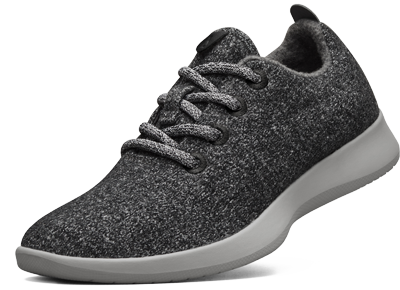 Thinking about getting these Wool Runners, they look pretty dope if you ask me. Daniël wrote: You only wear those for work I hope? I have 2 pairs of shoes that I ever really wear.